My scope is just over one year old and I bought it from the previous owner, Dave Gibbons, who knows good fracs when he sees them. My scope is about 6 years old and I bought in on ebay. For a short while I actually had two of these, but sold my original one, bought as an ex Demo from House of Optics in Norfolk, to Ant McEwan in Scotland. They were optically identical in performance. The Lyra comes with rings for a finder, but not the actual finder. The Mak comes with a 10x50 finder which is only reasonable in quality - it's not as good as the main scope optics. 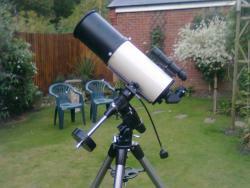 I have bought an Altair Astro 10x60 RACI and a GSO 9x50 RACI which I find work really well. And the RACI configuration I find so much more easy to use. 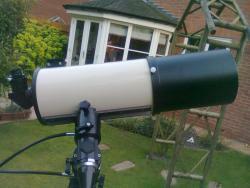 Both scopes are mounted on a CG-5/EQ-5 class mount. The CG-5 has an uprated ADM puck to give better rigidity for the long tube, and also the extra weight of two "finders" - a Vixen 70mm F13 ALF and a GSO 9x50 RACI finder. This combination works really well for visual use. The whole setup is supported by a very robust home built wooden tripod which is fixed height but I use a tall stool or garden chair depending on what I am looking at (sometimes I stand up too!). The Mak sits on an EQ-5 atop a new CG-5 2" steel tripod which I bought this summer new from FLO..these really are much better than the standard 1.5" EQ-5 tripods, much more solid. Being a short tube, the Mak is extremely stable on this rig. Although I am a refractor fan first and foremost, I do love Maksutovs too: there is something about them and their clever optical systems, the purple corrector plate (looking quite like a large objective lens!) etc which fascinates me. Also, I had heard people on Cloudy Nights and SGL raving about Maks, especially the Russian ones, and about 3 years ago I found a really nice Ylena (LOMO) F14.2 150mm scope which was superb on the Moon and planets. I eventually moved that scope on, but still hankered after an Intes Mak. The M603 is just one of a range of Russian built mid-aperture Maks which address different needs. I really think that this scope most nearly merits the title "A scope for all seasons".. at F10 it is great on planets and Lunar, doubles etc, and the baffling, which is superb, really delivers high levels of contrast for a scope with a central obstruction. But, when using widefield 2" eps, it gives very good performance on clusters etc too: I have framed the entire Pleiades in the FOV with a Televue 55mm plossl. So, it really is versatile. Expensive to buy new (£1299 on Widescreen website) - although you should be able to pick up a used one in good condition for c£400-£600...still much cheaper than a 5" Apo! So, which of these is my favourite scope? That's a very difficult one to answer. I genuinely like both scopes out and love comparing them. On the whole, I'd say that the Mak has better contrast - with widefield eps the star background is very noticeably darker. The Lyra probably just edges it on edge of fov definition - although this does seem to fluctuate depending on the eps being used. What I have also noticed is that the Lyra does seem to show stars pretty much as faint as the Intes does..I was surprised at this at first, with one scope being a 4" and the other a 6": however, and having read a lot of user reports, it seems to me that the combination of the central obstruction of the Mak and the really excellent coatings on the Lyra, allow the Lyra to get very very close to the Mak in the faintest stars shown. However, when it comes to deep sky, the superior contrast of the Mak as higher powers makes objects like M31 in Andromeda, and M13 in Hercules, really jump out more. So, different objects seem to view differently in each scope. I've always loved the look of refractors, and think the Lyra looks the business. But the Mak is also an attractive scope with it's long black dewshield, I think. 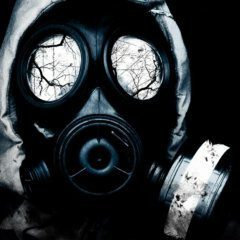 I attach a few pictures for your interest and hope you like them. Very nice comparison, and really well written. Very much enjoyed reading it all. The M603 is a scope i would very much like to own. 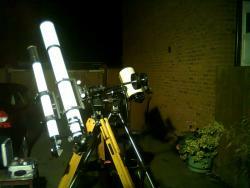 Had the chance to view through its big brother, the M703, and the view was one of the best i've seen of Jupiter. And the Wild Duck was simply superb. 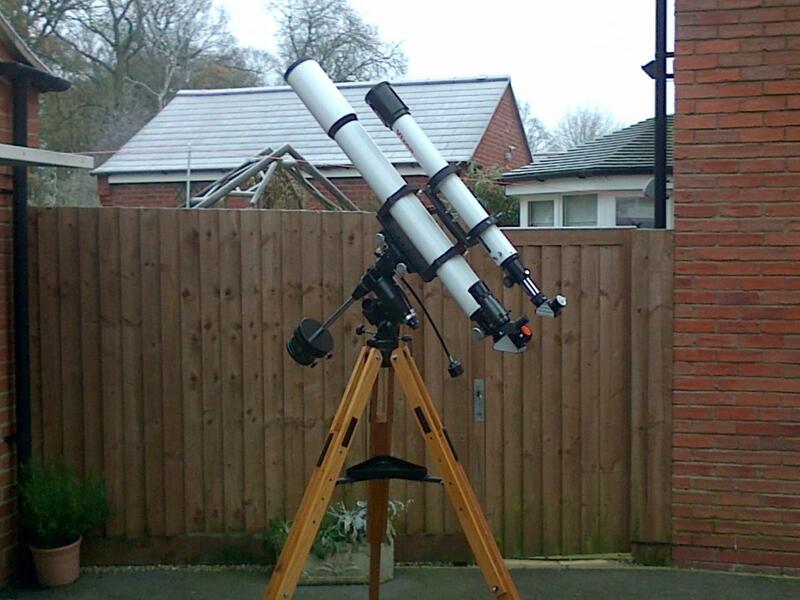 2 great scopes, i would love to have a look through an Intes maksutov but i cant see me ever owning one, not enough money in the pot! i have been umming and arring about a lyra f11 but starting to think i will keep my 100RS, but have a plan to get a crawmach dual speed 2" focuser for it, not a lot wrong with the Tal one, but the crawmach is a lovely bit of kit. Lyra make a very nice achro, I very nearly bought one. I stand corrected, very nice who ever they are made by. Now this is what I like, a direct comparison between two very different scopes. Thanks Dave. Thanks for the comments guys ..I have been fascinated how these two scopes are so very different, and yet each one appeals strongly in it's own way. If you are interested there is a load of material online about the Intes 6" Maks, just google M603, M615 (F15 version), MK66 F12, MK67 F12...they are all 6" Maks with differing focal lengths..some owners have minor gripes about peripheral features (the Finders are not that highly thought of, but easy to replace), some focusers are a bit "industrial" (and the Lyra Crayford is a peach), but most owners really rate the optical performance very highly. I'd love to get both out under really dark skies, that's my next ambition.. It reminds me of the comparison I was able to do when I owned both an Intes MN61 (a maksutov-newtonian of course) and an ED120 refractor. Very close indeed ! Intes and Intes Micro produce (produced in the case of Intes) some lovely scopes which are highly regarded by all that use them it seems, despite a few quirks. The only issues I had with the MN61 were that the light throughput did not seem quite as good as I thought it might be for the aperture and the cool down time could be lengthy compared to the refractor. Nice report, Dave - very interesting. Love the coating on that Intes - nice photos! Will look at the ADM puck myself if you think it helps with the longer tube. Interesting you mention that the wind affects the Lyra - how much does the tube weigh? Its tube length which is the issue with wind and frac's not weight, unless the scope is hopelessly under mounted. I'd agree with your comments about light throughput..the Intes website suggests 95% mirror reflectivity. When I first looked through the M603 two things struck me most. First, the "darkness" of the sky background - a very good feature, of course, and no doubt largely due to the superb baffling of the tube and the dewshield, best I've seen. Second, the scope didn't show lots fainter stars than the Lyra Achro...whereas a Skywatcher Evo 150mm F8 I had did show many more fainter background stars, even though the sky background was brighter than in the Mak. My take on it is that the mirror coatings Intes use are not as effective as the lens coatings on the Lyra: I have no doubt that the figure of the mirror is top notch, hence the great image quality, but I don't feel I am quite getting that last 3-5% light throughput on faint light point sources, ie stars.. but it doesn't seem to work the same way with nebulae for example: M31 is much more noticeably extended in the Mak than the Lyra, but again I think the improved contrast is helping here. I was so struck by this "perceived loss of light" that I contact Orion Optics and asked if they would have the facilities to recoat the Intes primary with their Hilux coatings: I asked this as I used to own an OMC140 Hilux and it did seem to have very good light throughput for a 5" mak. Orion replied that they could indeed do this, and that they believe the difference would be noticeable, but they could only treat the main mirror, not the secondary or the Corrector plate (I don't think the latter needs recoating anyway). Based on their estimated cost tariff, though, it could cost me £200-£400 to have this done, and I am just not sure it's enough of an issue to do this work. It would be fascinating though, to see the results! I've read a lot on the Makustov Newtonians that Intes do also, and there is no doubt that they are even better on Planets etc due to the much smaller secondary obstruction. My gripe with the MN design is the same as for Newtonians per se....I just find them uncomfortable to use, eye at a slant all the time etc. 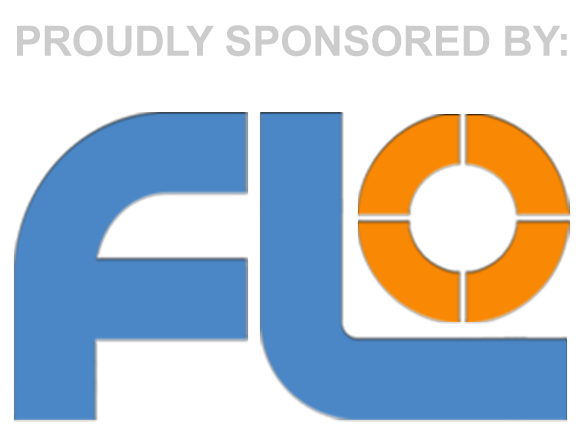 Regarding the ADM Puck upgrade, I'd heartily recommend it (I got mine from FLO, seem to recall it was about £99.). I had an excellent CG-5 head which I felt worth the investment: I personally prefer the CG-5 to the EQ-5 as it has ball bearings inside I believe, and is smoother in operation. Also, it came with the much better 2" tripod (but as noted in my OP I have upgraded my EQ-5 mount tripod to a CG-5 one too). The ADM puck simply bolts onto the mount head once the original is removed (2 allen key bolts) and the difference in the robustness of the ADM machined parts versus the original cast metal is amazing. So you then have 2 retaining bolts on the dovetail clamp, with easy to use aluminium knurled knobs, and no small screws to mark the dovetail. Highly recommended! Also, I have a WO mounting plate for the Lyra, much much better than the original SW one, so the combination of these two upgrades really makes a huge difference. Going back to a possible recoat of the Intes primary, I think I need to use the scope for a good number of decent additional sessions before deciding...but it's certainly a possibility for the future and if I do it I will post up the results! Regarding the light throughput in the I-M, got something in me brain twitching. It rang a bell. Have a read of this article. It talks about the reviewers scope being out of alignment mechanically, even although at the same time being well collimated, resulting in a loss of light throughput. I too am a fan of Fracs n Maks/Klevs. In fact my fracs usually ride on top of my Klev, giving me the best of both worlds. As you know, I too am mostly into fracs'n'Maks, and Svetlana (your ex-M603) has settled in nicely into my collection. You don't mention the mechanical focusing issues on your M603, but I note that you have a SCT 2" focuser in your equipment list for it. I have only made use of my I-M a handful of times, and then only looking at Jupiter and doing intial testing of the optics and functionality of the scope. As you know from my emails, I found that the seeing does have a considerable impact on the scope's performance. I tried a few nights to match the high powers you had mentioned when observing Jupiter, only to be frustrated and peak at less than 200x. Then one night, it was like a veil had been lifted! 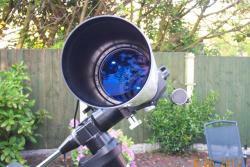 The seeing was excellent and the scope's performance leaped - like a turbo had kicked in! I found that the single speed focus knob on the rear of the M603 is a bit notchy for my tastes. 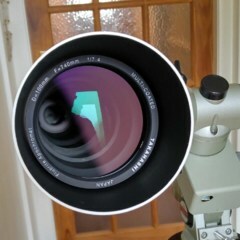 Generally it works well, but as magnification increases, its notchiness becomew more of a hindrance. 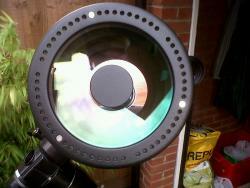 I invested in a Revelation Superfocus 2" SCT focuser to use on it, as well as on my Orion 180 Mak. It should eliminate the focus niggles completely. I haven't done any side by sides with my 6" f8 achro yet, though that is the scope that Svetlana will compete with most, so it will be interesting to see the differences. Also, I have tried using an Antares f6.3 reducer on the Intes, and that worked well too, providing even wider fields with 2" eyepieces and good optical performance. Agree about the finder. So I replaced it with a TAL 6x30 - much better! 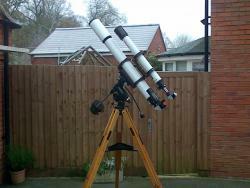 Nice to see some new posts about these scopes. I kept the ED120 in the end though - cool down time was less than 50% of the mak-newt and I found the frac showed planetary contrast slightly better. On the light transmission thing, Intes and possibly Intes Micro seem to have two versions of their maks - standard and deluxe. The latter promises even more accurate optical figuring and higher reflectivity coatings I believe. Very nice review, Russian do make good scopes. I have a feeling some Russian coatings may not be as efficient as the Chinese one. 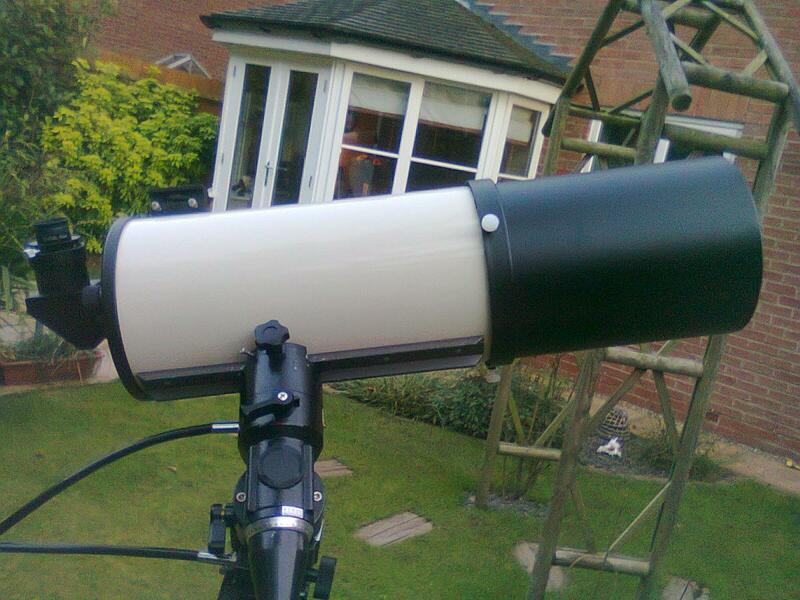 The coating on my MN56 seems to reflect more than my other scopes. 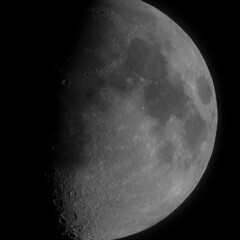 Indeed, I don't like using Newtonian on a equatorial mount for visual either. 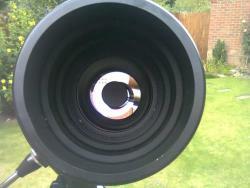 It is a lot less convenient to turn the whole tube to get the eyepiece in a good position rather than just to diagonal. Planets are very nice though, my MN56 is a step up from my C6 for planets. So true ! And same goes for the std newt too. Agreed. A very nice touch on the Intes-Micro Mak-Newt and Mak-Cass range. Excellent review Dave,next week im picking up a Intes Micro Alter M715 so its nice to hear how other members are getting on with their Intes scopes.My friend has a 10" F12.5 Intes MAK/CASS and a 10" Intes MAK/NEWT and quite regular he gets 400x + magnification in his MAK/CASS with bino-viewer's ( dont you just hate some people ) but i will be bringing my M715 to SGL8 so anyone whos attends will be welcome to have a look through it.